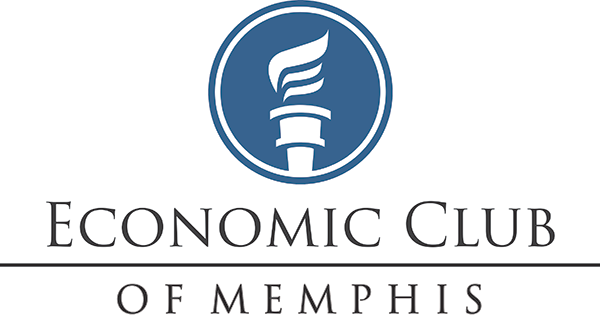 The Economic Club of Memphis, in partnership with the CFA Society Memphis, is pleased to present Rick Rieder on Tuesday, January 29, 2019 at the Holiday Inn-University of Memphis. A reception begins at 6 pm with dinner seating at 6:45 pm. Rick is BlackRock's Global Chief Investment Officer of Fixed Income. He is a member of BlackRock's Fixed Income Executive Committee, a member of its Leadership Committee, and also serves as Chairman of the BlackRock Investment Council. Mr. Rieder serves as Chairman of the Board of North Star Academy's eleven Charter Schools in Newark, New Jersey and is the Founder and Chairman of the Board of Graduation Generation Public School Collaboration in Atlanta. 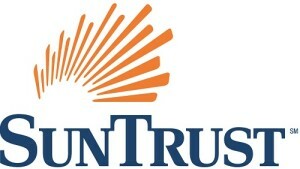 He is a Trustee for the US Olympic Committee, and on the board of advisors for the Hospital for Special Surgery. He serves on the National Leadership Council of the Communities in Schools Educational Foundation and on the board of Big Brothers/Big Sisters of Newark and Essex County. Mr. Rieder was honored at the Choose Success Awards ceremony in Atlanta in 2015 for his dedication to public education in Atlanta through CIS and Graduation Generation.